Taking a dig at Congress President Rahul Gandhi, Adityanath said he had predicted that change of leadership in the Congress "will be a good sign for the BJP". 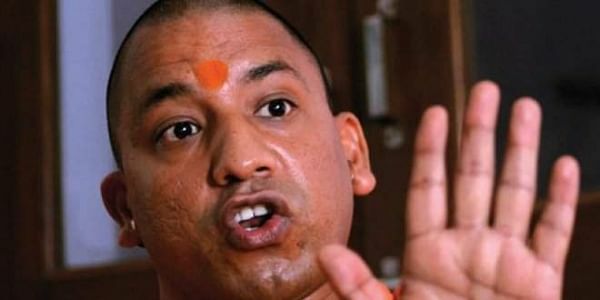 LUCKNOW: Uttar Pradesh Chief Minister Yogi Adityanath on Monday said the BJP's imminent victory in Himachal Pradesh and Gujarat was a lesson for the Congress and those who had criticised the "Gujarat model" of development. "People all over the world have appreciated the Gujarat model but Congress has raised questions. This is a lesson for the Congress and the opposition parties," Adityanath said. Referring to Himachal Pradesh, Adityanath said the Congress has not been able to save its fort. He said people have rejected the "divisive politics" of Congress. "The win is due to the dynamic leadership of the BJP and hard work of BJP workers."